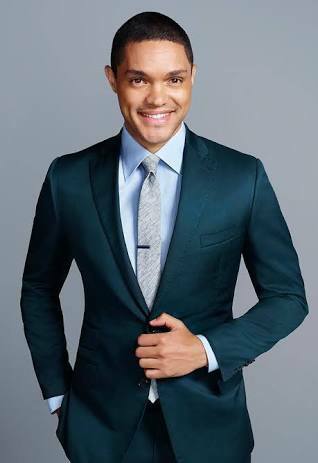 South African comedian, Trevor Noah will now charge R3 million to perform for an hour-long gig locally, according to a report by Fin24. The popular funny man who has taken over from Jon Stewart at Comedy Central for the Daily Show has increased his market value considerably over the last few months. With more a 150 000 in DVD sales and sold-out comedy shows across the globe, Noah’s estimated network is said to be over R40 million. He also stands to be rewarded handsomely for his work on the Daily Show as his predessor made an estimated $25 million a year.